As a business owner, you know – some jobs are easier than others. 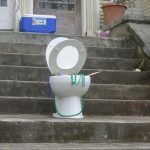 However, no matter how well you manage your company, or how many portable restrooms you have in your fleet, an event the size of Mardi Gras comes with its own unique set of challenges. 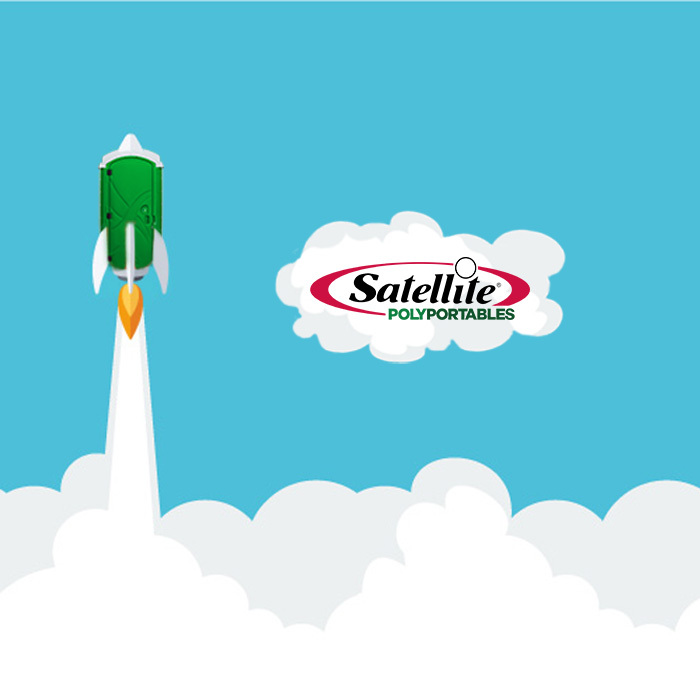 The sheer number of people who need relief, the amount of waste and trash produced, and the logistical challenge of cleaning up and servicing restrooms are just a few of the hurdles you’ll have to overcome. So, how do you manage the high volume? On top of that, what are the actual environmental and public health impacts of an event this size? 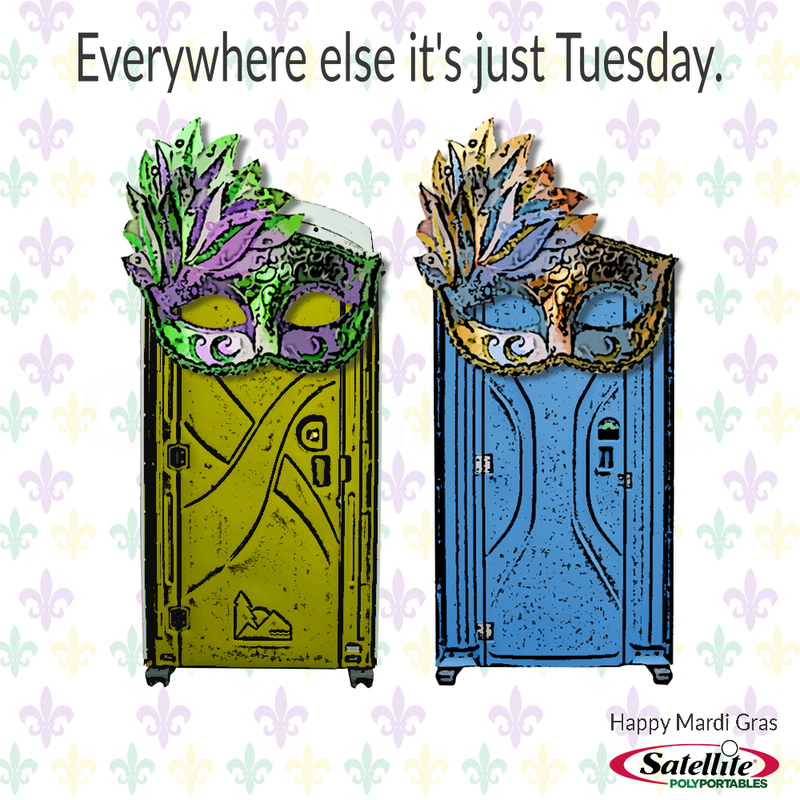 Today, we’re looking at Mardi Gras, and discussing how this event, and other large events, can be managed. 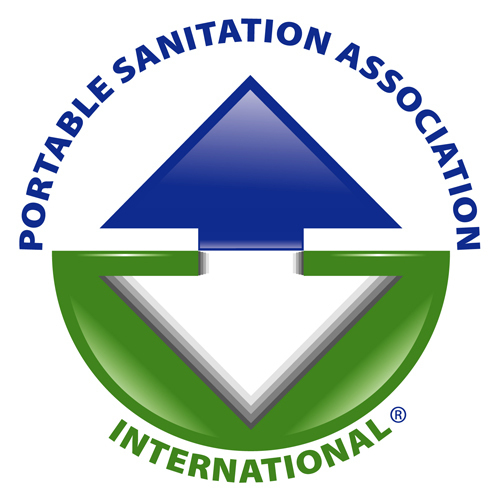 Before we even get into the portable sanitation aspect of this event, let’s take a closer look at the environmental aspects of a public event of this magnitude. For example, what happens to the nearly 25 million pounds of plastic beads thrown out across the country? Like much of the rest of the trash from large events, those beads end up going down the sewer drain and/or into portable toilets. 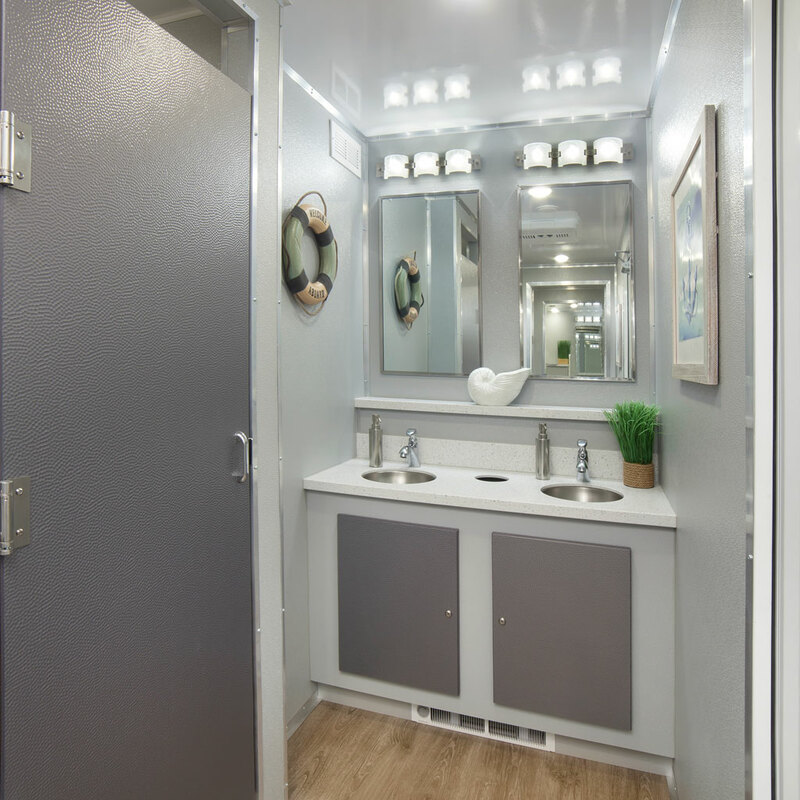 This is a HUGE issue for portable restroom rental and/or service companies. When crowds at large events start throwing trash into portable toilet tanks it has many negative effects. It can slow down service times and damage equipment, operators may have to manually remove that trash, and when the waste is dumped, that trash can cause issues at the processing facilities as well. For more facts and stats on the environmental issues associated with this specific event, Click Here. Managing the Flow – What Does it Take? Money talks. That’s a big reason many companies are trying to land service contracts with events this size. 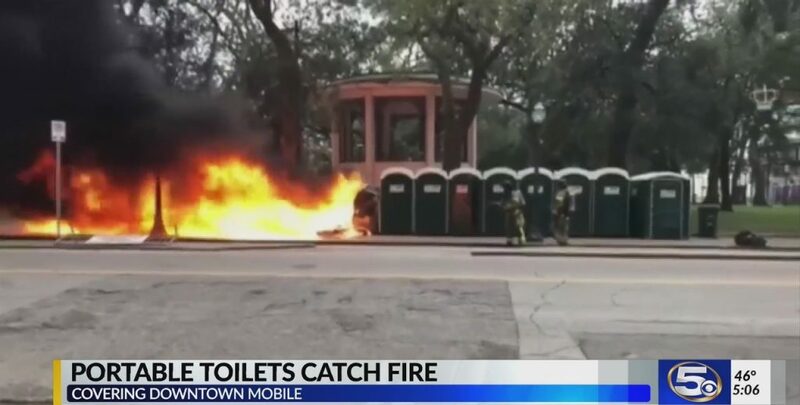 For example, in Mobile Alabama alone, the city council authorized $45,000.00 (and that was the low bid) just for portable toilets. In New Orleans, an estimated 1.2 MILLION people attended Mardi Gras festivities – that’s 3.5 times the actual population. Based on industry standards, if this event was 50/50 male to female and attendees only stayed at the event for 6 hours each, you’d need about 12 thousand toilets. Oh yeah, that’s with daily service… You would need 53, 3200-gallon, vacuum trucks to do all of that at once. Many sole proprietorship sanitation companies couldn’t handle that alone, but even managing a portion of an even this size can be a huge challenge. You must be sure that all of your employees, equipment, and routes are fully prepped and ready. Landing the contract is one thing, but planning and prepping your business for an event of this size is another. Here are a few tips we’ve learned in our 60 years of working with operators. Stagger your pre-event business, to make sure you have the equipment you need. Examine your pickups, being very conservative and only counting the definite returns. Sometimes this is difficult if you have customers making last minute request. Just know exactly when you can maximize your fleet, providing the necessary equipment to the large event. Call in a few favors… if you’ve loaned or rented units to competitors in the past, now is your time to cash in. Many markets have competitors who do this for one another: you might be surprised at how often and how well it can work. Initiating such a relationship in your market might be worth your while. You never know until you try. Keep a level head. Landing a special event bigger than you’ve ever serviced before is exciting… but making it profitable, and a part of your future growth, is much more exciting! This is just the beginning of the conversation. There’s always more to learn and research. It’s incredibly important to ‘arm yourself’ with information when taking on a large contract. We want to know what you think about managing events like Mardi Gras. Have you serviced festivals or concerts of this size? What were other challenges you faced? Comment below and let us know! We’d love to hear from you.